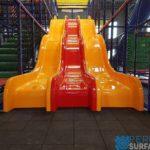 What can be done to help prevent these hazards? 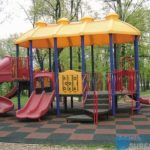 With an ASTM F-1292 certification for up to a 10’ fall height, Bounce Back playground rubber surfacing is the perfect safety surfacing for any project. 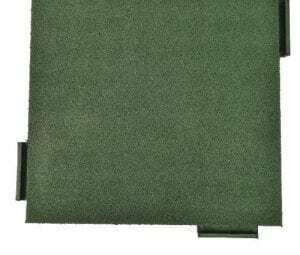 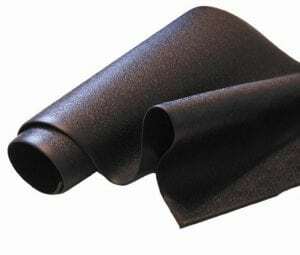 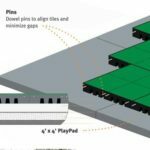 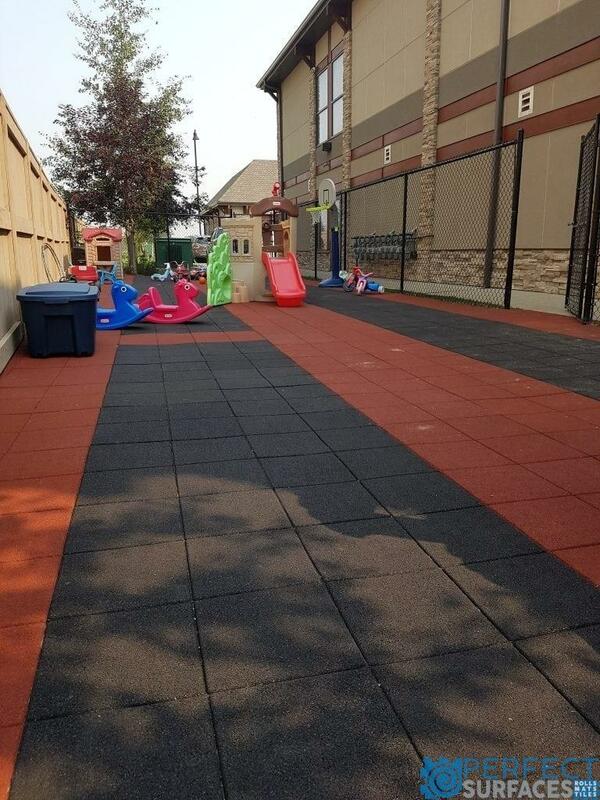 PlaySafe outdoor rubber matting is made from scrap tires providing an environmentally friendly solution that can be recycled again and again. 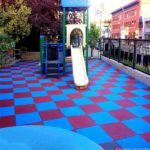 PlaySafe playground safety surfacing meets and exceeds the strict requirements established by the Consumer Product Safety Commission (CPSC), Americans with Disability Act (ADA), and American Standard for Testing Materials (ASTM). 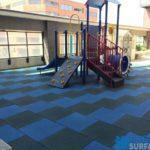 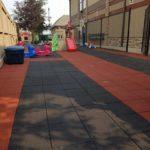 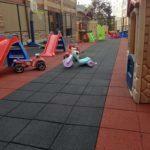 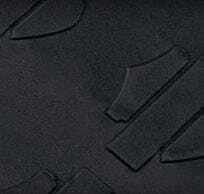 PlaySafe rubber playground surfacing offers several vibrant colors to choose from giving endless design capabilities. 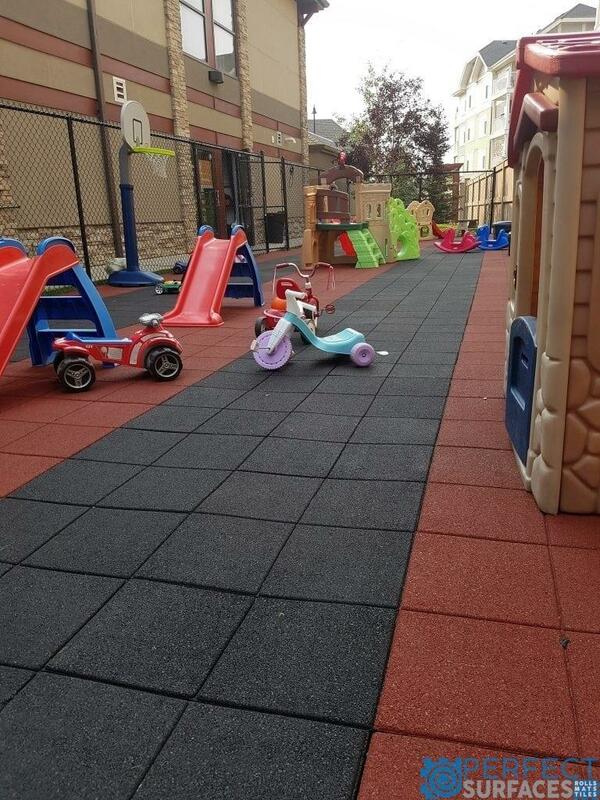 PlaySafe safety floor provides easy install methods to allow for low costs compared to pour in place and can be placed over concrete, asphalt, crushed rock, roof tops, or any other solid surface. 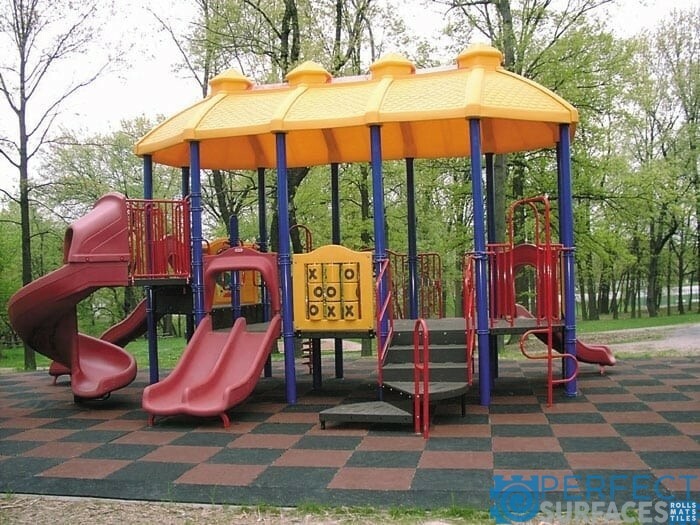 PlaySafe rubber playgrounds enables virtually no maintenance which means less costs and hassles. 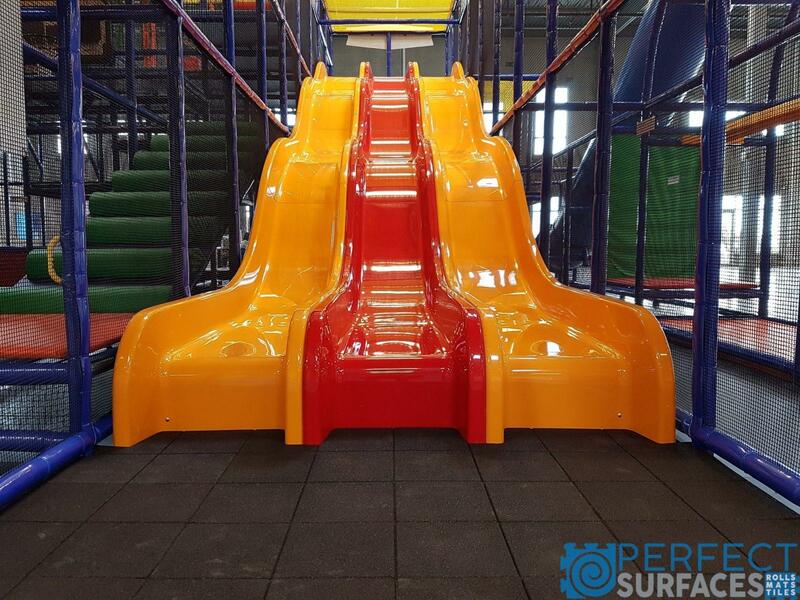 PlaySafe rubberized playground surface provides a solid unitary surface which replaces the outdated loose-fill surfaces that could be kicked, thrown, or swallowed. 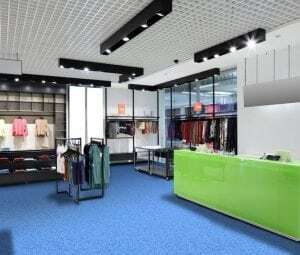 You can expect less material to be tracked inside building making it much cleaner. 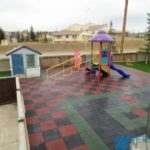 PlaySafe rubber surfacing is specifically designed for use right after rainfall as water will not puddle on the top surface. 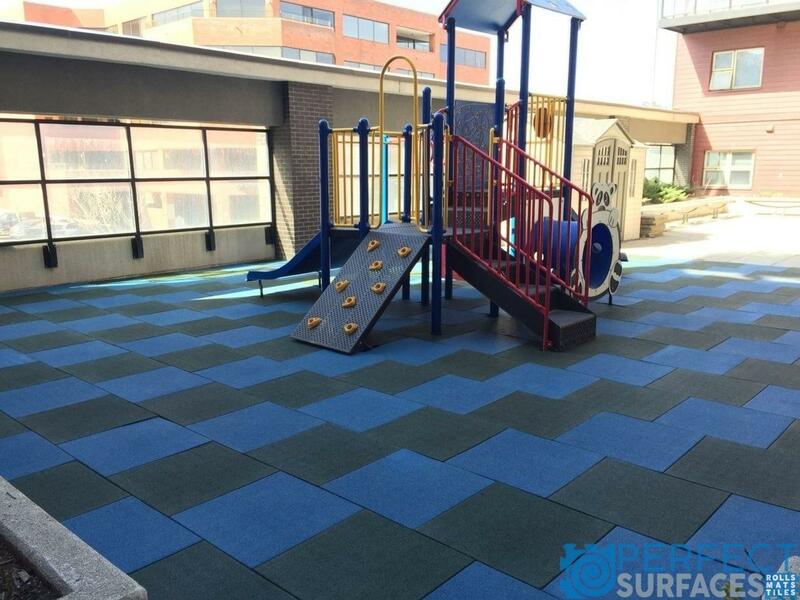 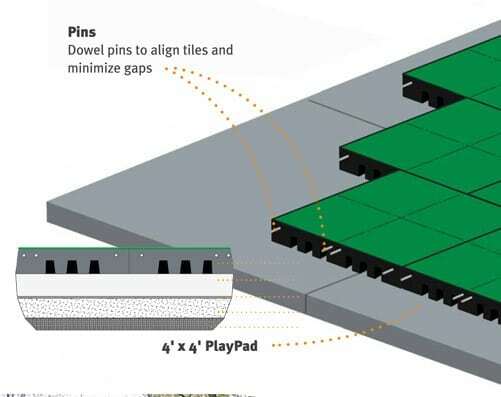 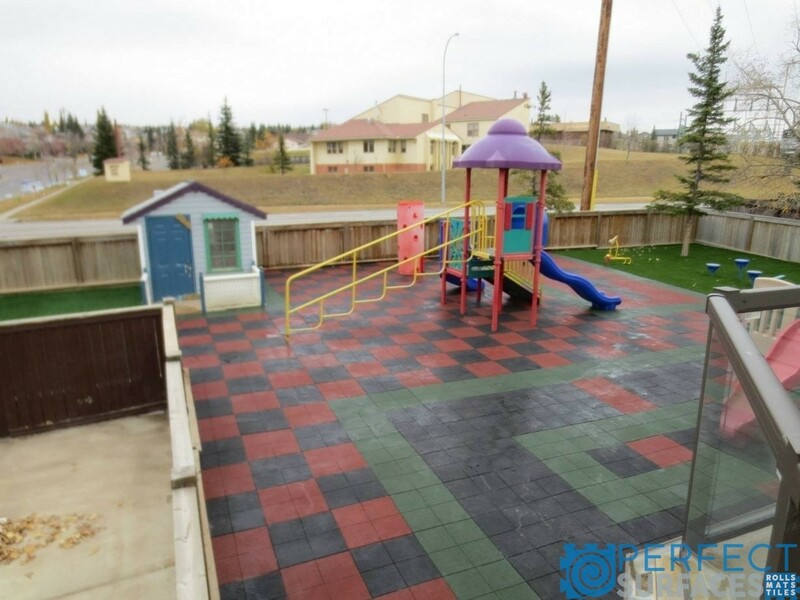 PlaySafe playground tiles = Less Worries, Fewer Injuries, Reduced Liability, Lower Premiums!